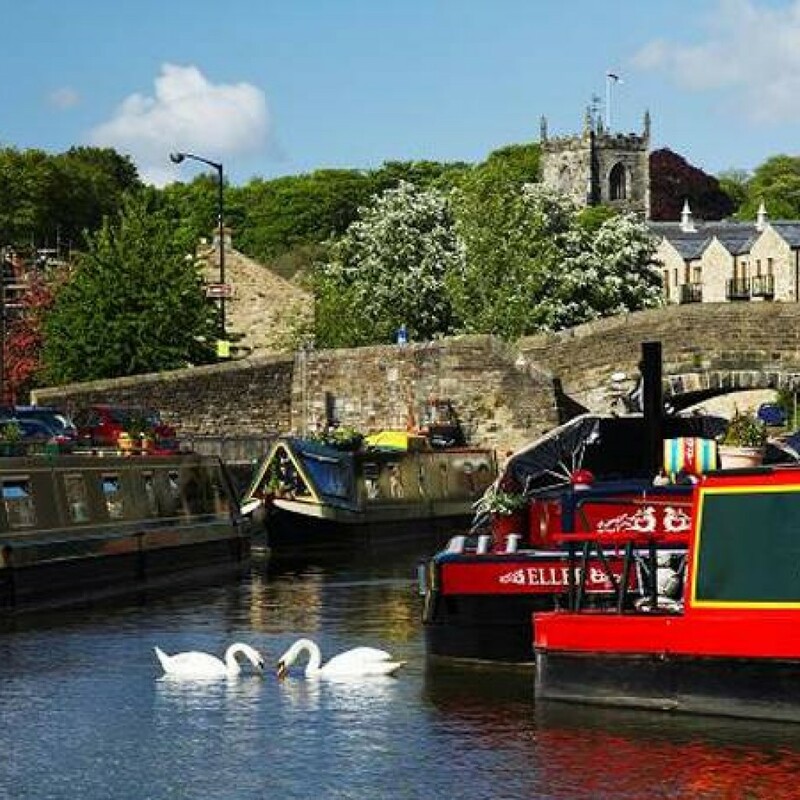 Skipton has a most unusual canal basin, in that it is still a thriving commercial port… but set in the most beautiful Dales Market City, with glorious countryside in just minutes sailing! It was used as a means for transporting minerals and wool from the industrial towns of Yorkshire and Lancashire, the local Dales and the Vales and played a vital part of the economy of the town. There is no better way to spend a pleasant day than sailing along an English canal’s tranquil waterways. The journey takes you through lovely countryside as the boat wends its way, either East or West from Skipton, to the secret destination where the Treasure Chest lies via the locks, which can be added as an option forming part of this fascinating team challenge. 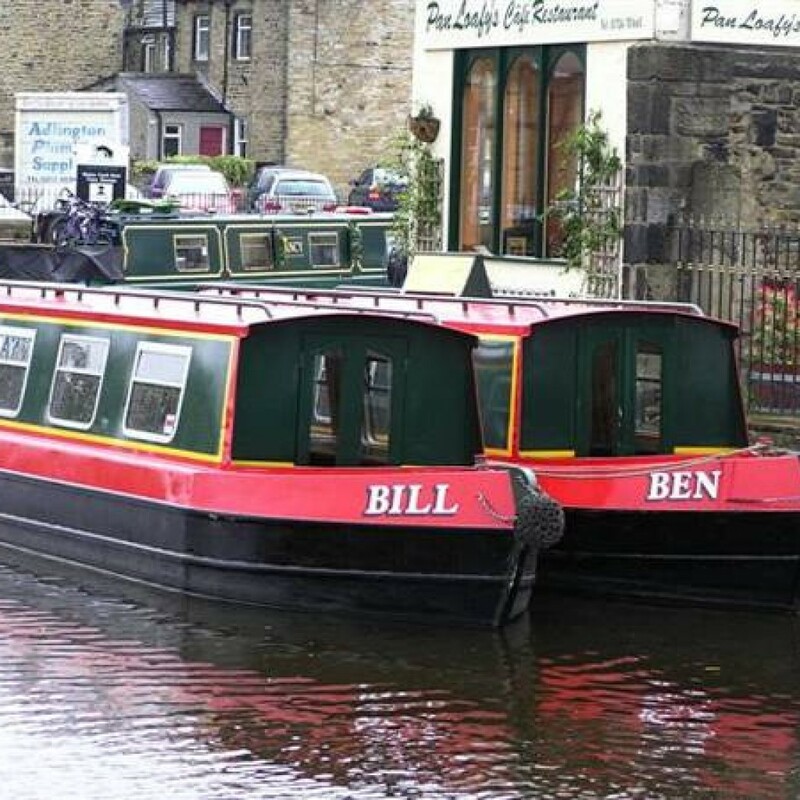 These sturdy Narrow Boats are fully licensed and insured for private hire and are supplied complete with fuel, maps, comprehensive safety equipment and a comfortable day cabin. Detailed instruction is of course given and then a trial run with a qualified coach, prior to setting off on your voyage into the Dales. Everyone will learn to sail and operate the boats; making it a great experience for those who have never had the opportunity to do so. Or will it be adrift! In addition to the Treasure Hunt; a fun teambuilding theme – designed as a bit of fun and to give everyone a genuine hands-on experience of sailing a boat, we are sure this part of the event will also provide many hilarious photo opportunities at the same time! Boat Handling & Navigation: A simple test of rudder control and docking manoeuvres, which is not as easy as it seems, as everything works in reverse… and the steering is not exactly responsive! Success also depends on skills in controlling the speed of the propeller, through throttle control, as this has a direct effect on how the boat responds to tiller input. Add a few rope and mooring skills and you’ll all tie yourself in knots… great for the camera! 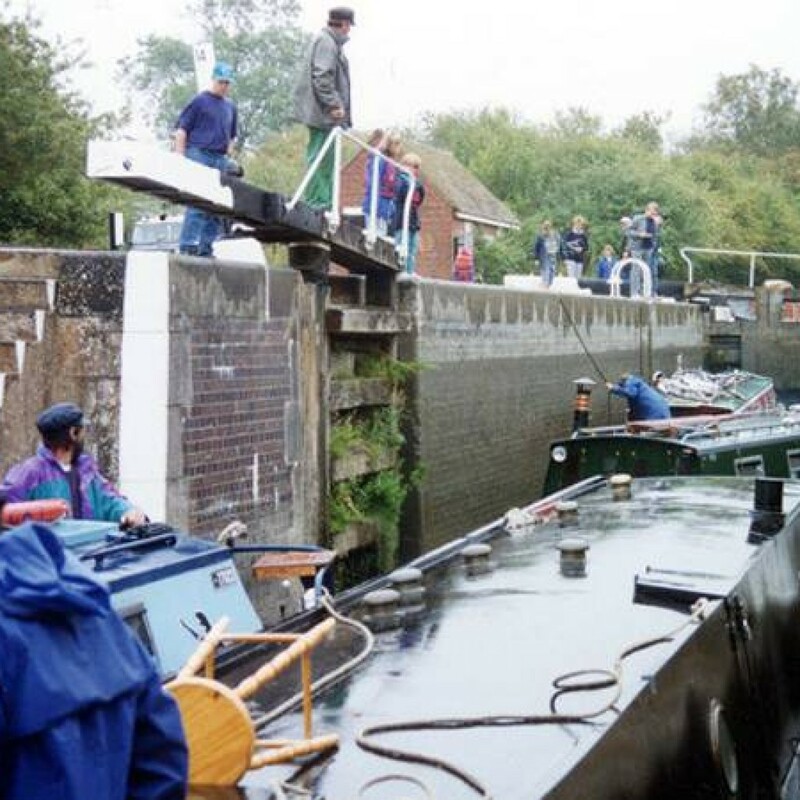 The Locks Challenge (Option; subject to confirmation): Ever wondered how canal locks worked?! Well; now’s the opportunity, as there are locks on route to our final destination… and you will be responsible for operating them! 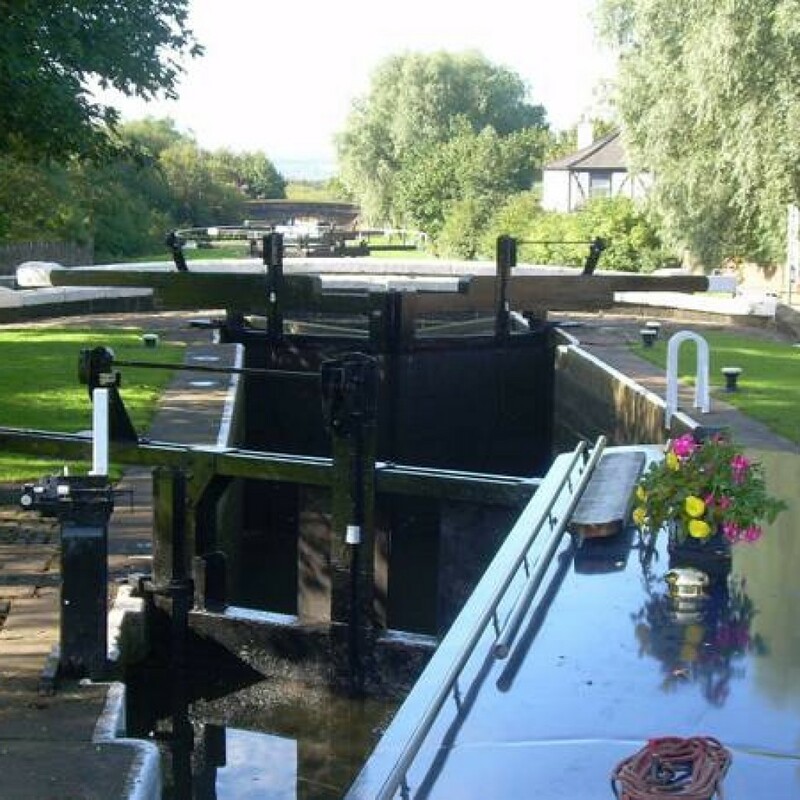 Vie to be the best team on the locks, under the professional instruction of a lock-keeper. It’s not to do with speed; but, everything to do with correct operating techniques to balance the water levels… and is not as easy as it looks. Judging from the queues in some of these photos, it’s a good job that narrow boats don’t have horns! Brilliant fun from start to finish! The history of Skipton is one of political, military, religious and social power dating back to Saxon and Roman times. Steeped in history due to its key position on the navigable waterways and at the junction of travel throughout all corners of The Continent, Industrial England and Scotland; Skipton has many a tale to tell and secrets to reveal. There is no final chapter because the Town is still here … still enjoying the adventure and our unique Treasure Hunt provides an opportunity to take part in and feel that adventure. It is an event of intrigue, of fun, of fascinating insights into the past … and is very competitive! Your adventure is in participating in a Treasure Hunt which is designed to guide you on a uniquely original journey and provide an insight into Skipton’s colourful current and past. Little-known facts, architecture, hidden corners, heritage and secret passageways will be revealed… to surprise and entertain… all within this ancient Town’s compact centre. 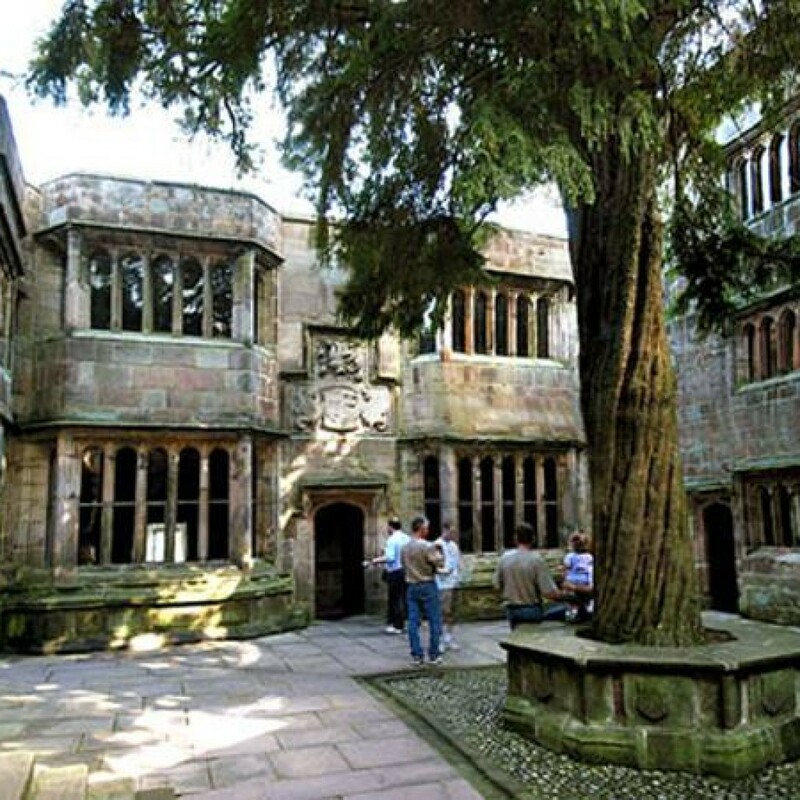 With its intimate size and long-established strategic Castle connections; Skipton is attractive, historic and interesting for an entertaining Treasure Hunt – and Corporactive have added a few unusual elements to enhance the uniqueness, amusement, fun and intrigue of your event. The objective of the day is to find answers to the clues and be the first team to open the Treasure Chest and win its fantastic prizes. Answers are numeric and provide the “key” to the combination lock on the packed Treasure Chest, as part of the “Grand Opening” ceremony. 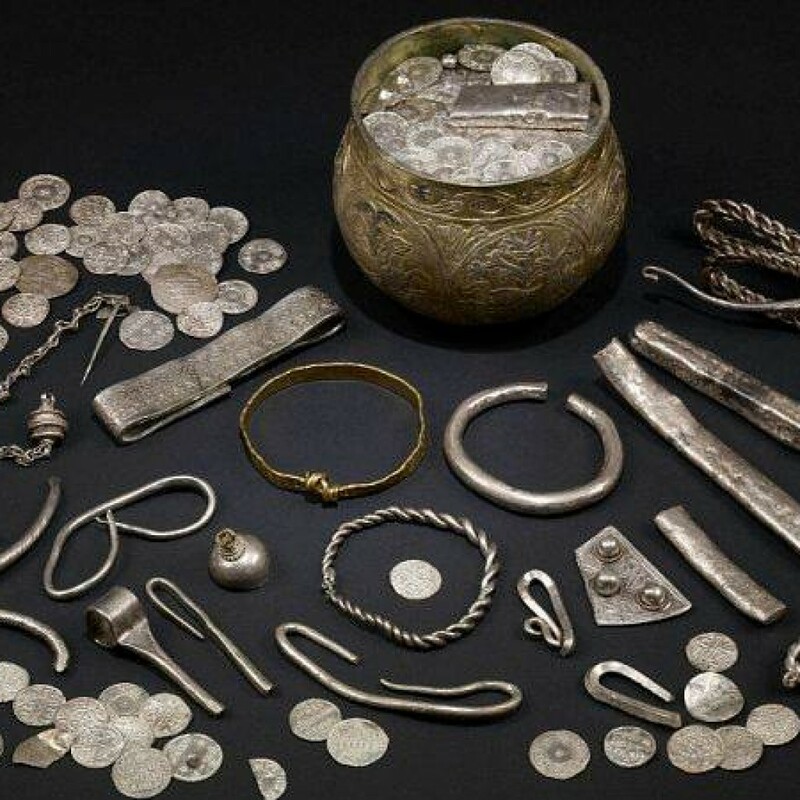 But; it does not include any Jewellery or Gold Coins! Set within the historic and compact City and its Cathedral, the Treasure Hunt takes the teams around some of the finest historic attractions on foot, little known facts and places of interest. Inevitably, some clues easier to find than others and, sometimes, there will seemingly be more than one answer, requiring team “debate”! Importantly, the clues can only be answered by visiting the sites, as locals’ knowledge, the guide books, and even Google, will not necessarily provide the answers! A list of items to beg, borrow and scavenge by the teams as they conduct their search for answers. Ingenuity and cheek will be essential requisites to ensure all items are found. 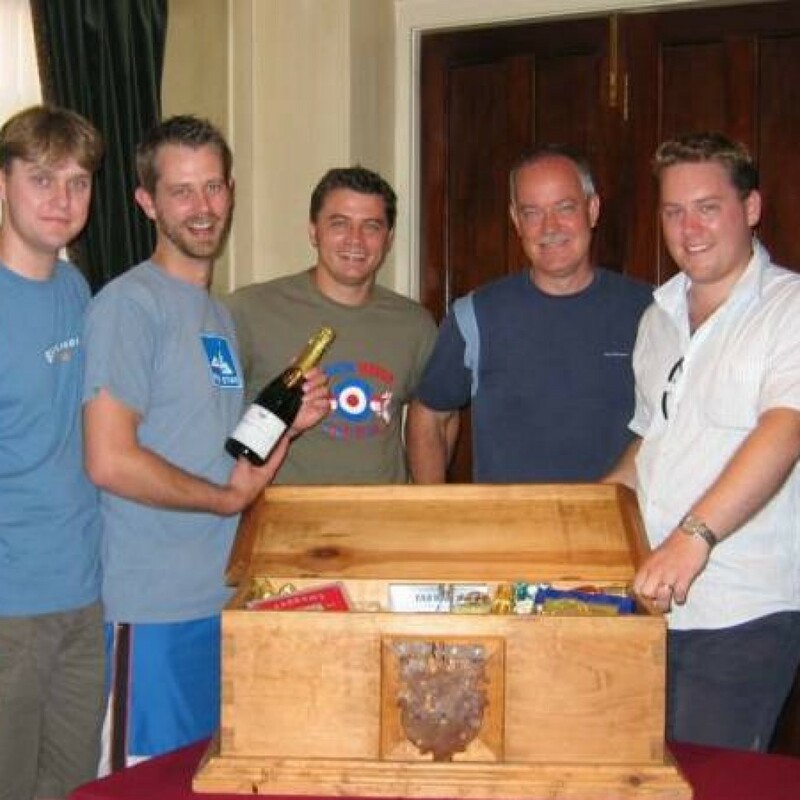 This adds a great fun factor to the event and, sometimes, a well presented Scrap Book may act as a tiebreaker to decide in which team have first attempt at the Treasure Chest. When teams return to the hotel, the memory cards are downloaded onto a laptop; so that all the teams’ photos taken can be displayed for all to see… with often hilarious results! The photos are judged according to content and often cast to an “open vote” with the predictable uproar as a consequence; which only adds to the overall competitiveness, humour and entertainment! If there’s time, we will produce high quality print photographs and hand these out to your guests. After the event; we will download all photographs taken during the evening and burn onto a disc, which we will forward to you for distribution later. The Teams return to a locked Treasure Chest, with a coded combination lock. The nearest correct answer decides which team has first attempt. Never straightforward as, more often than not, the first team makes a hash of it; leaving the door open for the other teams to have a go and steal the prize! Suspense to the last! !